​​​​​​​Feeling pain is the greatest fear for the dental patient. 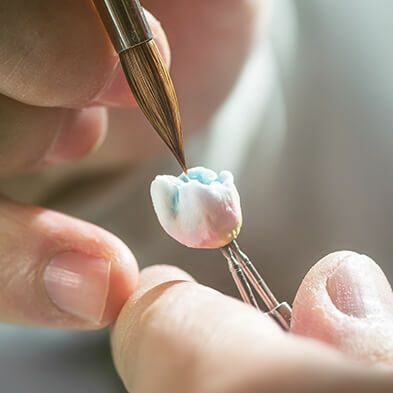 Pain during dental treatment is controlled through local anesthesia. When a patient is profoundly numb and free of pain, anxiety generally subsides. 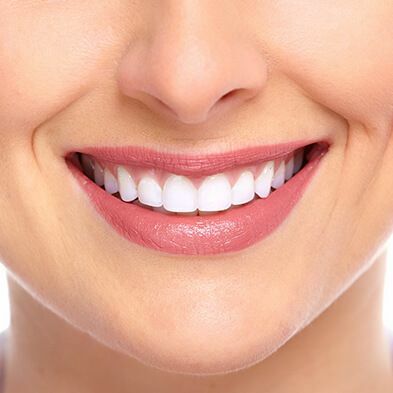 To achieve this, we use a variety of local anesthetic solutions. How Long Does the Local Last? Generally speaking, you can expect your tooth to be numb for at least an hour. Your lips and tongue can remain numb for anywhere from three to five hours, as your bloodstream works to break the anesthetic down, metabolize it and take it away. What Local Anesthetics Do You Use? In days gone by, the most common anesthetic was Procaine, also known as Novocaine. Today, the preferred anesthetic is Lidocaine. Mepivicaine, Prilocaine, Articaine, and Bupivacaine may also be used. 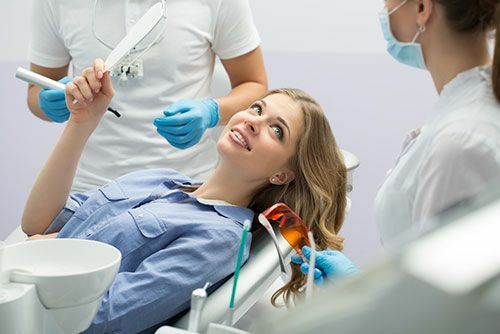 There is actually very little difference among the "caines," and the purpose is the same - to numb your mouth so that you will feel no pain while the dentist works on your teeth. I Think I'm Allergic to the Local Anesthetic - Is That Possible? ​​​​​​​It is possible but very rare. In fact, only a few instances of allergic reactions to dental anesthetic have been reported worldwide. If you do have an allergic reaction, it will likely present as heart palpitations, sweating, headaches, or a rash. In very, very rare cases, anaphylactic shock can occur. This is practically unheard of, but you can rest assured that your dentist has medications on hand that can reverse anaphylactic shock. Who Shouldn't Have Local Anesthetic? ​​​​​​​​​​​​​​If there is such a person as someone who shouldn't have local anesthetic, we haven't met them yet. 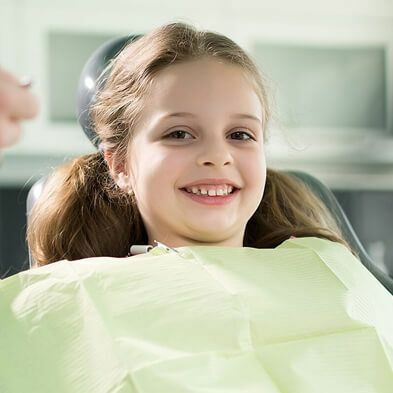 However, if you need just a very small cavity filled, it may be possible to prepare the site and fill the cavity without using any local anesthesia. 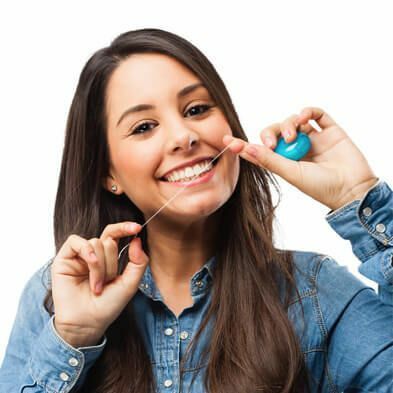 In such cases, there should be no discomfort and the patient will not have to contend with the numbness following treatment. ​​​​​​​​​​​​​​Yes. The incidences of complications from local dental anesthetic are so uncommon and so minor, as to be not even worth reporting. Even pregnant and lactating women can have local anesthetic administered. What are the Risks of Local Anesthetic? ​​​​​​​​​​​​​​The risks are hardly risks at all - just minor complications. For example, you might find that you don't "numb up" easily. 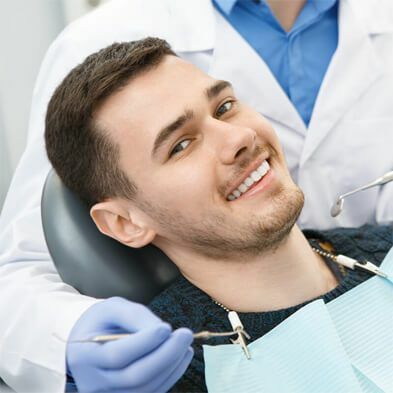 In that case, the dentist will simply deliver more anesthetic until you feel confident that he or she can proceed with the work that needs to be done. The converse is that you may remain numb for longer than you're happy with. There is not much that can be done about this - nothing is going to make the anesthetic wear off faster. In rare cases, you may even feel a slight numbness the day after your treatment, but it is not harmful and will not last or cause any damage.